Continue reading for complete notes, including the upcoming Pulsefire Caitlyn legendary skin, updates to Pulsefire Ezreal, and more! 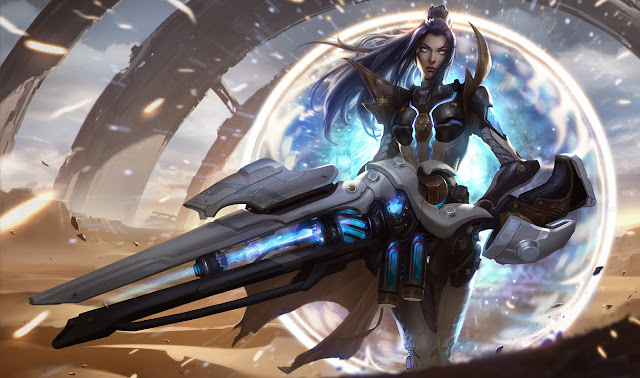 Midseason has been here for a patch, which means it’s time to revisit the slate of changes and course-correct for any who aren’t hitting the mark. That means a few followup changes to the three tanks, additional usability for quests, and a tweak to Spirit Visage. 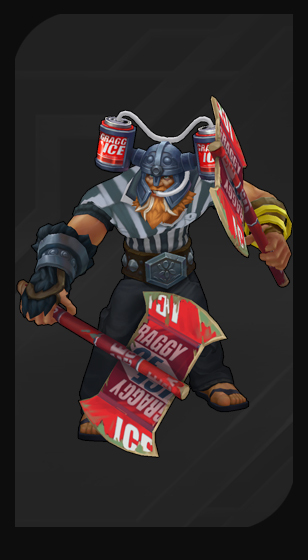 We’re also taking this time to hit some overperforming champions and bring them in line. Fizz and Lulu are no strangers to patch notes, and Ivern has been one of the top junglers for awhile now. Knocking them down a peg should leave other champions more room to shine. Finally we’re delivering modernization improvements to a number of champions. 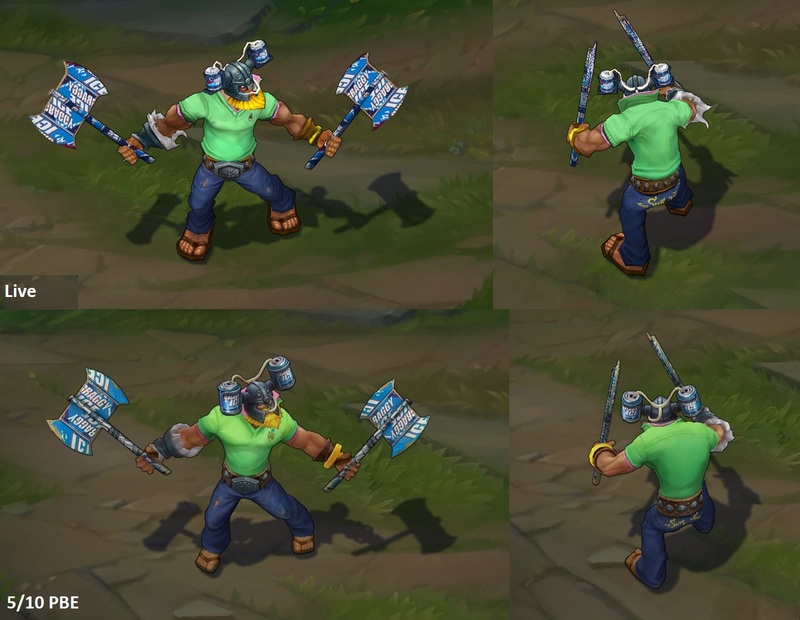 The scale ranges from playstyle updates for Heimerdinger - yes, that Heimerdinger - and Rammus - yes, that Rammus - but also small quality of life tweaks (animations for Riven or Jax). But wait, there’s more! If you enjoyed the ARAM changes from last time, we’re adding more on top of them to streamline the Howling Abyss experience. Whether you’re dropping turrets with Heimerdinger or tremoring them down with Rammus, see you on the Rift, summoners! More turrets, more rockets, more grenades. W and E hits charge turret beam attacks. Passive grants self movement speed near turrets instead of ally/turret health regen. ヽ༼ຈل͜ຈ༽ﾉ It’s been quite a while since Heimerdinger got any attention. 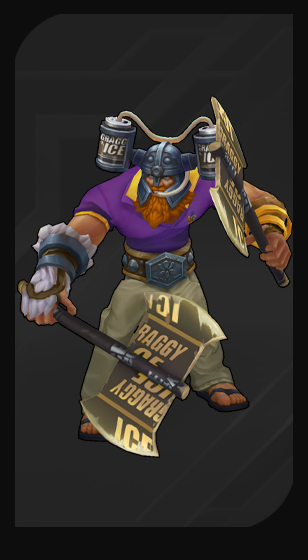 His “nest of autonomous turrets” fantasy is unique, but when AI-controlled units comprise the bulk of Heimer’s strength, it becomes difficult to get Heimerdinger to a fair spot. On the one hand, Heimer deserves to be competitive against opponents who know the ins and outs of turret behavior. On the other, when turrets are intelligent enough to fight enemies without Heimer’s assistance, they become overly punishing against players (and champions) who lack the ability to out-manipulate their AI. That brings us to today’s update, which puts Heimerdinger more squarely in the driver’s seat of his turret gameplay. We’ve removed a number of turret “self-preservation” rules, meaning that deploying a turret is much less of a fire-and-forget affair. 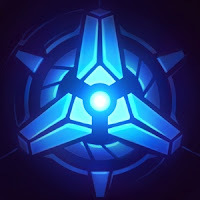 Rocket and grenade hits are now the primary means by which turrets charge their laser attacks, meaning Heimer needs to play an active role in fights to unleash their full potential. We’ve given power-ups to W and E to ensure Heimerdinger feels good about using the rest of his kit, which means he’ll also have more of an impact in fights where he’s unable to prep his turrets in advance. More turrets early. Base damage down, ratio up. Beam attack charges more slowly but is massively accelerated by W and E hits. Turrets are less punishing toward melee enemies. COLLISION DETECTIONRadius slightly reduced, allowing Rammus to better navigate through enemies. Collision check rate increased, making collision more consistent. AREA OF EFFECTUnchanged. 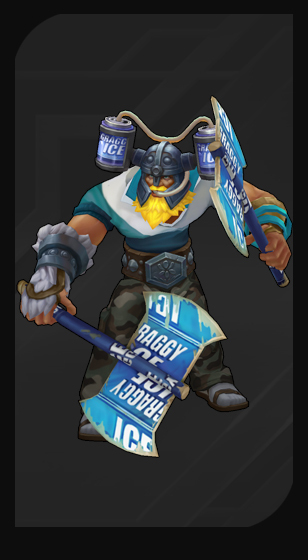 In other words, Rammus will knock back, damage, and slow enemies in a larger area than the collision radius. Q base damages down, ratios up. R cooldown increased at early ranks. Despite changes earlier in the season, we’re still seeing enemies of the Outlaw torn asunder. Our approach this patch is to hit his early game in two-pronged fashion. First, we’re shifting some of End of the Line’s power to its bonus attack damage ratios, reducing his early game burst. We’re also hitting Collateral Damage’s cooldown in the early game, as it can often feel like his ult is always available. This should force Graves to really consider the best time to use Collateral Damage, rather than just firing it on cooldown. 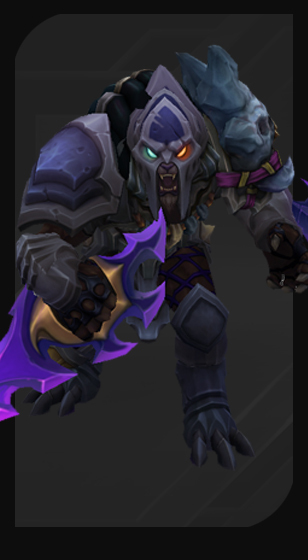 For a character whose gameplay revolves around basic attacks, Jax’s attack animations left some to be desired. Movement speed reduced. R cooldown increased. Lee Sin has more uptime than almost any jungler, thanks to how easily he can move around the map and how often his ultimate is up. The Blind Monk already has two gap-closers that let him chase - or escape - enemy champions. Having best-in-class movement speed on top of that seemed like overkill. Q mana and cooldown down. Q knockback distance slightly increased. E damage reduced. While Maokai’s update gave him the desired incentives to play around brush, empowered saplings are dealing too much damage in the early game (especially if maxed first). This is particularly prevalent at game-start: a single empowered sapling massively interferes with the enemy jungler’s initial clear. We’re reining in sapling damage so E spam doesn’t remain the strongest thing Maokai can do. With saplings powered down in the early game, we wanted to be sure Maokai still has the strength he needs to make it through the jungle and top lane. We’re upping the impact of his melee-range tools to give him the means to hold his own mid-combat. Q cast range increased. W damage increased at later ranks. E shield decreased at later ranks. While other enchanters like Janna and Lulu naturally want to max their shields, that doesn’t seem particularly appropriate for Rakan. Rather than perpetually clinging to allies, the Charmer should feel good about busting a move in the middle of the enemy team. 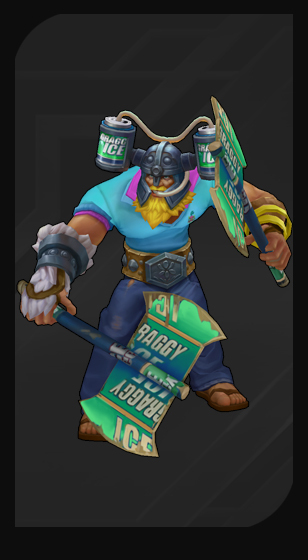 We’re rescaling a few of Rakan’s ability level-up incentives to encourage him to hit the dance floor. We’re also giving Gleaming Quill’s cast range a bump. Rakan’s healing is potent on paper, but in practice, he doesn’t get to take advantage of it as often as as you’d expect. A range increase should provide Rakan better access to his healing, particularly in his more punishing matchups. Cleanin’ up even more stuff. Frost Armor grants fewer flat resistances at early levels. 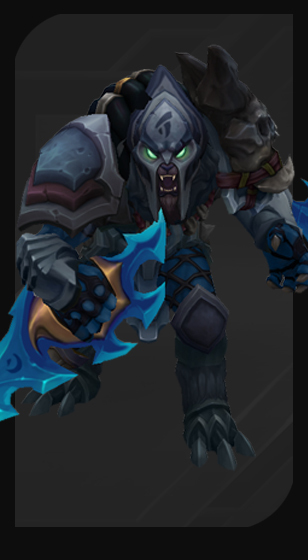 Sejuani came out of the midseason gates more ferociously than we had intended. 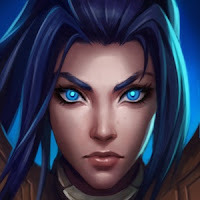 Her mid-patch follow up brought her much closer to an acceptable balance state but Frost Armor is still out of line in early game fights (particularly in lane). 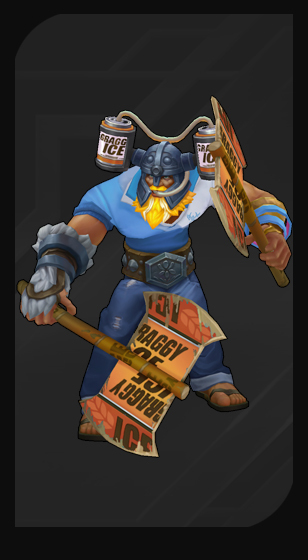 With these changes, the Fury of the North will still be tough while Frost Armor is up in the late game, but won’t be as overbearing in early scraps. These changes mostly cancel each other out since Winter’s Wrath takes about a second to complete. Slight cooldown increase overall. 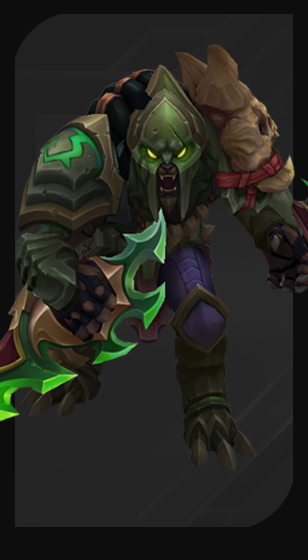 Back in 7.8 we made some adjustments to everyone’s favorite ManBearTigerTurtlePhoenixMonkey. Within that set of changes we tweaked Udyr’s mana costs to decrease per level rather than spell rank. The aim was to make low-rank abilities less of a drain on Udyr’s mana overall, but he lost the ability to aggressively reduce the mana costs of his main stances in the process. We’re further reducing his mana costs across the board, allowing him to go about his shapeshifting business less inhibited. 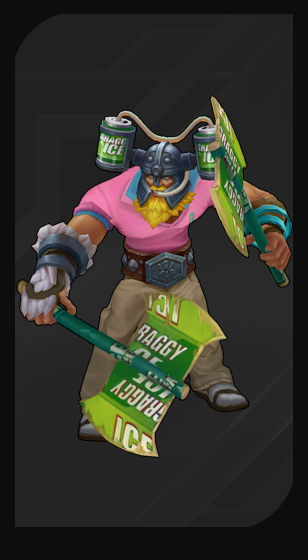 We’ll likely have more follow-up changes once we’ve seen how a non-OOM’d Udyr performs, but for now you can spam to your heart's content, dear Udyr main. MULTITASKINGZac can now cast Unstable Matter and queue up Elastic Slingshot during Stretching Strikes’ second attack and while slamming two targets together. We don’t think Ancient Coin needs any major power or directional changes at the moment, but we see room for a few feel-good/quality of life changes. Talisman of Ascension is the more generalist support item, so we’re shifting Nomad’s Medallion and its upgrades to carry some health regeneration (good for everybody). 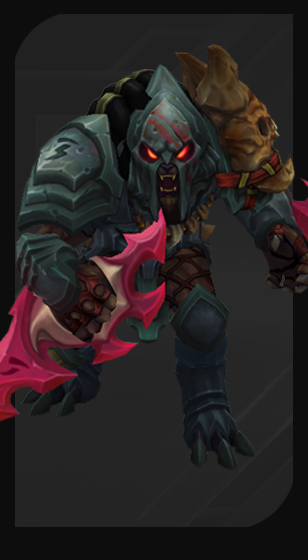 Every Targon’s support knows the frustration of trying to execute minions late game, so we’re making it a bit easier to get a hit in once Relic Shield’s been upgraded to either of its final forms. The whole point of the lockout on Spellthief’s Edge is to prevent champions from both farming waves and using the gold item - at least without some tradeoff. However, it was also punishing supports too harshly when they happened to kill a minion while poking. We’re shifting the mechanic so that minion kills may harm your overall Tribute output, but won’t stop you from using any Tribute stacks you already had. Health increased. Magic resist and health regeneration decreased. Spirit Visage is still occupying the slot of “magic resist item you want most of the time”. To leave room for competitor items to shine against magic damage, we’re toning down overall stat pool and shifting its magic resist down a little bit. A continuation of last patch’s work to add recognition to active item effects! Enemy awareness improvements around Rift Herald. 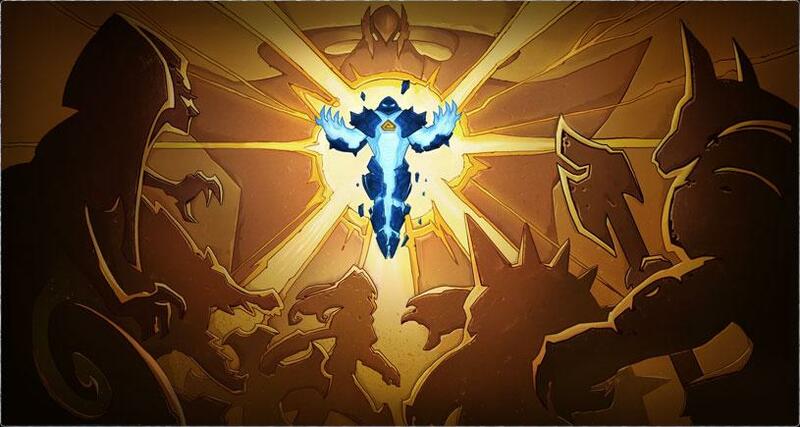 Melee champions now have resistance aura, gold flow increased, inhibitor respawn sooner, significant minion changes. In Patch 7.8 we focused on game pacing and reducing the frequency of stalemates. 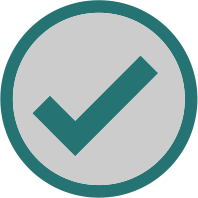 This patch is a follow up, touching a few things that came up as result of the last changes. Thanks to the increased mana regen on Howling Abyss, mages are able to spam poke out a bit harder, which makes melee champions’ lives harder than they should be. More gold means getting more items faster. It’s just like math! Wait a second…. Siege minions exert a bunch of pressure on towers, but whichever team has the waveclear to get their siege minion to the opposing tower is the only team which gets to use that pressure. We’re alternating siege minion spawns between sides to give teams with less wave clear a chance to also exert pressure. Last patch’s changes to minion wave spawn rates inflated the number of super minion-empowered waves, so we’re bringing inhibitor respawn times down to match. We’re also tweaking super minion resistances to give both types of damage threats the same chance to kill them. Super minion armor decreased, magic resist increased. After playing with buffed super minions on TT we realized they are not quite tuned to 3 people so we’re tweaking their values so everybody can effectively kill them. The adventurous time-law fugitive now has newly-upgraded specs. Learn more about his update. As a follow up from the last patch, we’re adding Polymorph and Grounded to the crowd control display table! More to come soon. Now live on all non-RGM queues, you can surrender at 15 minutes with a unanimous team vote. RIDE TOGETHER DIE TOGETHERSurrender votes between 15:00 and 19:59 need to be unanimous to go through. DEFINITELY NOT A /REMAKESurrendering 5 minutes earlier with a unanimous team vote works as a full-on surrender. The new ping-mute button axes standard pings, smart pings, and the newer HUD pings. The old mute-chat button is still there, and still mutes chat as well as extracurricular animations (/d) and emotes (ctrl+6). DON’T WANT TO HEAR ITFind the ping-mute button on the tab menu, right next to the chat-mute button. Claim the incredible power of Ascension to conquer the Crystal Scar of Shurima. Ascension is now live from 5/19/17 12:00 PT - 5/23/17 04:00 PT and 5/26/17 12:00 PT - 5/30/17 04:00 PT. We retired the legacy client in many regions and over the next two weeks we’ll be completing the roll out of the new client. NEWSTART NEW CONVERSATIONS IN CHAMP SELECTNow you can start new conversations with your friends during champ select. You can also see your friends list ordered by availability. NEWBLOCK FROM ANYWHEREYou can now manually block players from anywhere in the client. Navigate to the Block List in client settings, and type in their name to block. It's also now accessible when you right click player names in the "recently played" menu (find by clicking the "Add Friend" button on the social panel). Fixed custom game lobbies showing the incorrect highest rank between game modes. Fixed visual bug where players would sometimes see two party captains in a lobby after the original captain had left. QUIT button in the lobby has been replaced with X. The thoughtful Discountbot selects six skins that it thinks you’ll like and offers them at varying discounts. Beep boop. 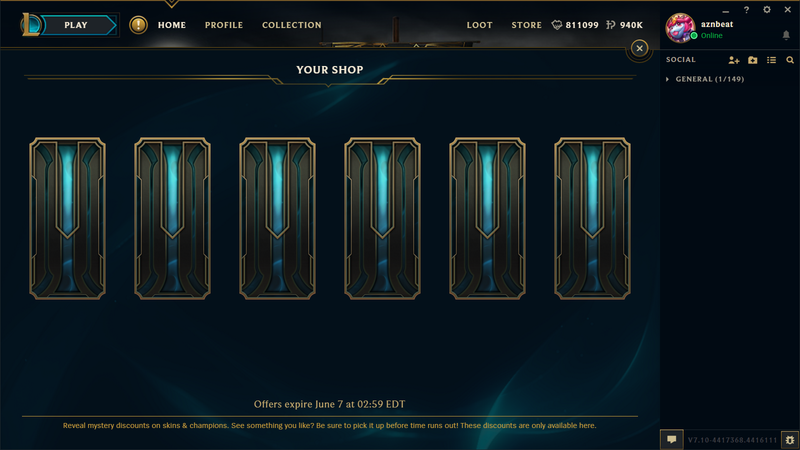 Your Shop will be open from 5/18/17 at 12:00 PT until 6/6/17 at 23:59 PT. Here's a brief look at many of the new things included in patch 7.10. This coverage includes preview screen shots and video taken during the 7.10 PBE cycle and may vary slightly from what is pushed to live. 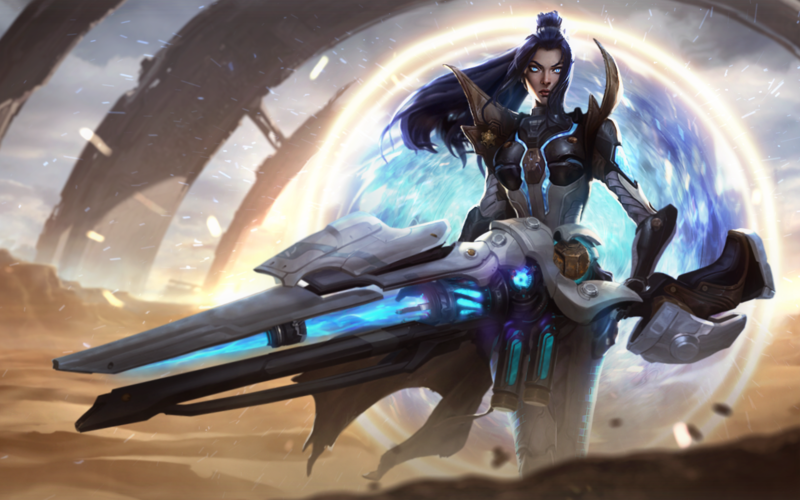 The legendary tier Pulsefire Caitlyn will be released sometime during 7.10 as a 1820 RP skin. This includes full sets of new animations, visuals, a unique voiceover, and more. Look for a full post when she releases later in the cycle. 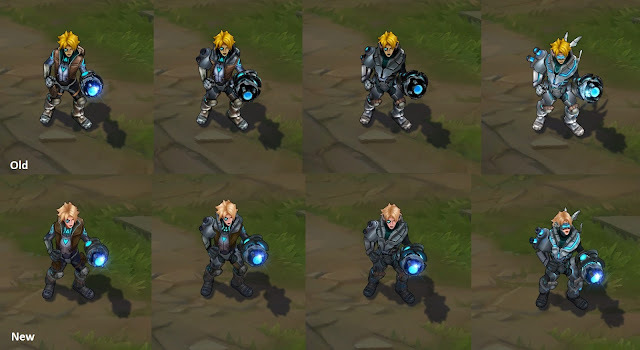 Pulsefire Ezreal, our first ultimate tier skin released way back in 2012, has several updates hitting live in 7.10 - including updated textures on all forms, new VFX, a new dance/recall, a new VO , and more! Three new Pulsefire themed summoner icons will also be available, one for Caitlyn, one for Ezreal, and one that is just a symbol. 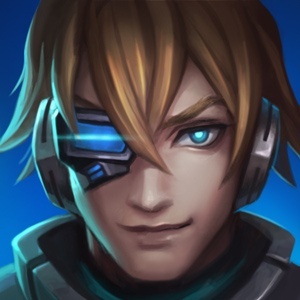 As part of his update, the Pulsefire Ezreal icon will be automatically added for everyone that owns Pulsefire Ezreal. To go along with the new skin and updates, we also have a Pulsefire Ward skin - look for a release later in 7.10! 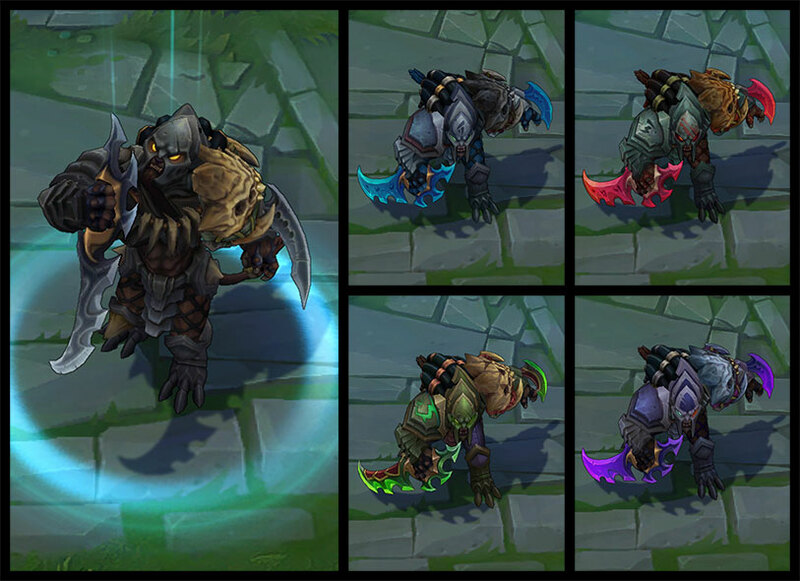 Two new chroma sets will release in 7.10, including a set of four for Headhunter Rengar and eight Brolaf chroma. "Ssssssssssssnaaakeeee - Work to hook up, and smooth out the Dragon Tech on Cassiopeia's Tail will be hitting 7.10 PBE today." The YOUR SHOP promotional page has returned to the LCU.